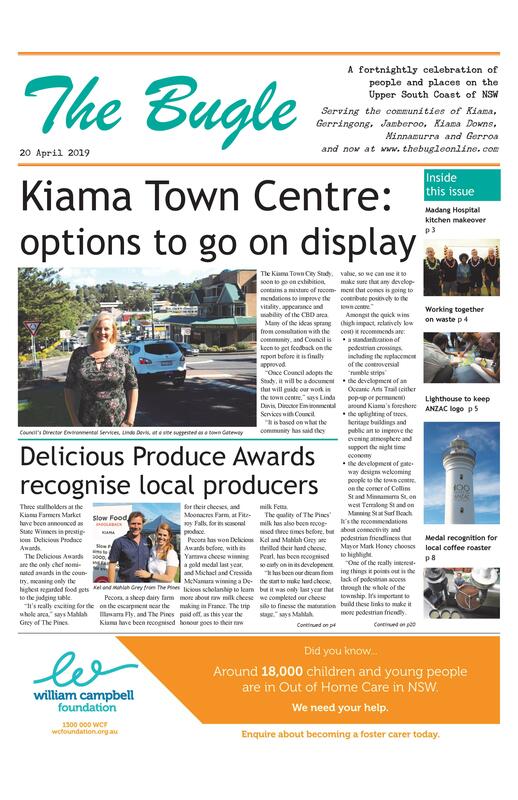 The newly formed Gerringong Association is behind an initiative to bring Gerringong alive on the evening of the first Friday in December. They’ve organised a late-night shopping Soiree, featuring exclusive deals, entertainment, champagne and prizes. 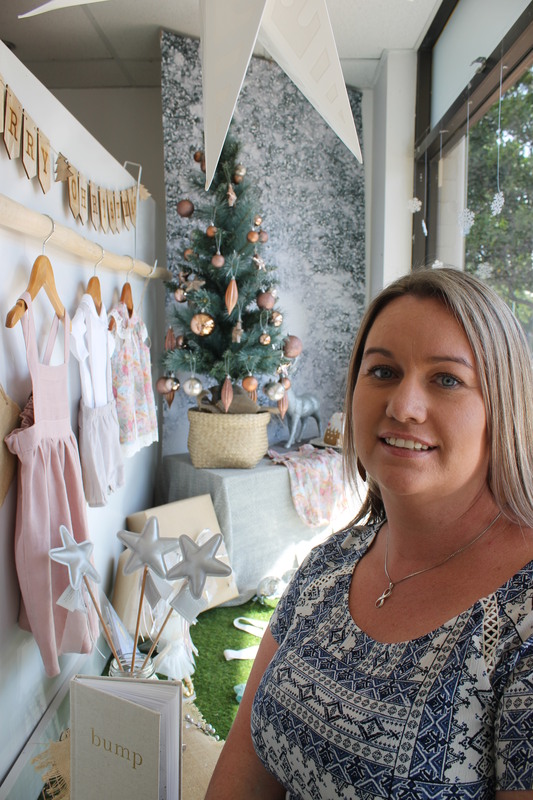 Local business owner and Association committee member, Deborah Gardiner of Beauty on Fern, says the Soiree will be a great night for the whole community to get into the Christmas spirit. “We’re encouraging people to bring a picnic blanket to enjoy the entertainment in the Old School Park on Fern Street, while taking care of their Christmas shopping at our fantastic stores. All of Gerringong’s town centre stores will be embracing the festive spirit by opening until 7pm, and offering special in-store discounts and experiences. Shoppers can go into the running for three prizes to be drawn on the night, by collecting a raffle ticket with each purchase at participating stores. Santa will make an appearance, and street musicians will add to the festive vibe. In addition, local artist Stacy Burgess has created a Christmas Wishing Tree as a way for everyone to express their wish for both loved ones and strangers. tie it to the community Christmas Wishing Tree’s collection of good wishes for the world,” says Deborah Gardiner. The Soiree is in addition to Gerringong’s traditional Christmas Street Parade and Festival held on 15 December.